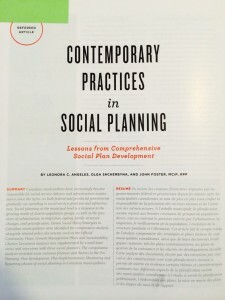 Canadian municipalities have increasingly become responsible for social service delivery and infrastructure maintenance since the 1970s, as both federal and provincial governments gradually cut spending at the municipal level is a response to the growing needs of diverse population groups, as well as the pressures of urbanization, in-migration, ageing, family structure changes, and gentrification. 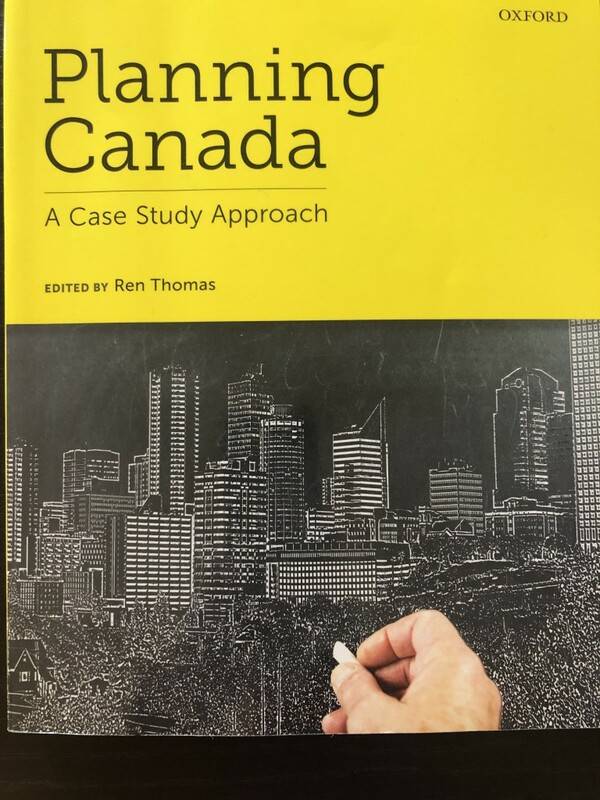 Eleven Social Plan/Strategies in Canadian municipalities were identified for comparative analysis, alongside related policy documents such as the Official Community Plans, Growth Management Plans and Sustainability Charter. 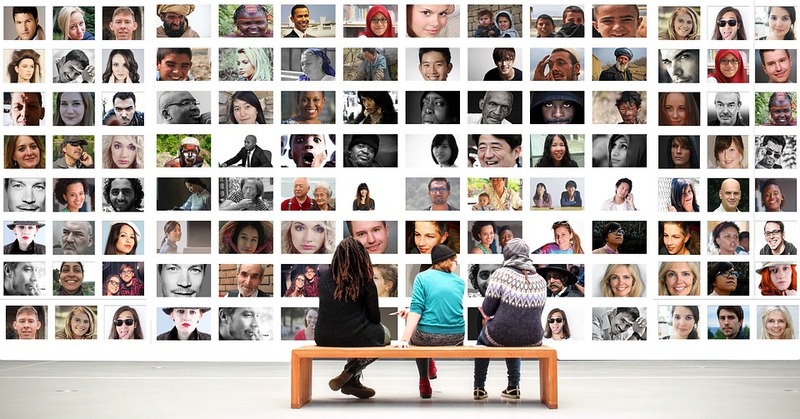 Document analysis was supplemented by email interviews and interviews with three social planners. 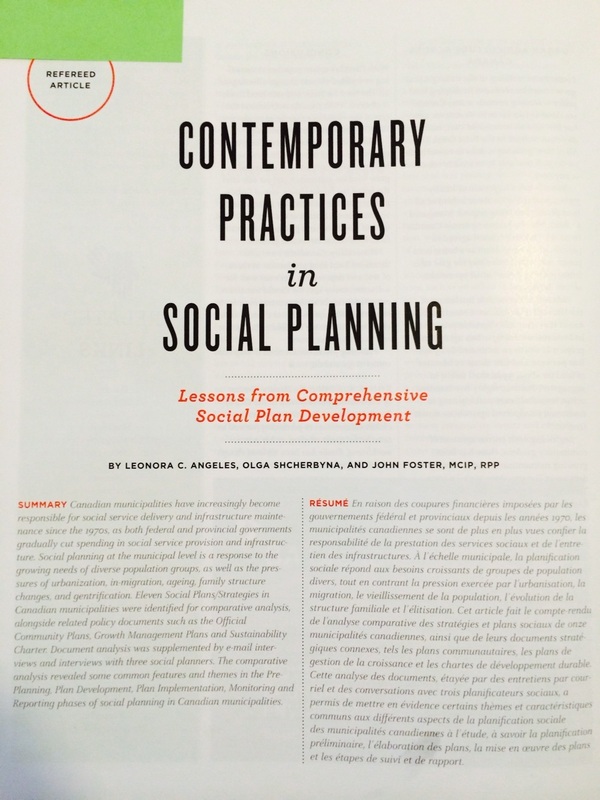 The comparative analysis revealed some common features and themes in the Pre-Planning, Plan Development, Plan Implementation, and Monitoring and Reporting phases of social planning in Canadian municipalities.